Magtec Electric Gates Ltd are proud of our well respected reputation for delivering high quality gates and fencing for customers throughout the UK for over 20 years. We build all our gates to suit you and your needs. We have a wide range of designs to choose from all of which can be altered to suit your individual needs or we can build your gate to your own specifications. All our gates are manufactured in house and are made to measure. Thereâ€™s no restrictions on the height or length. 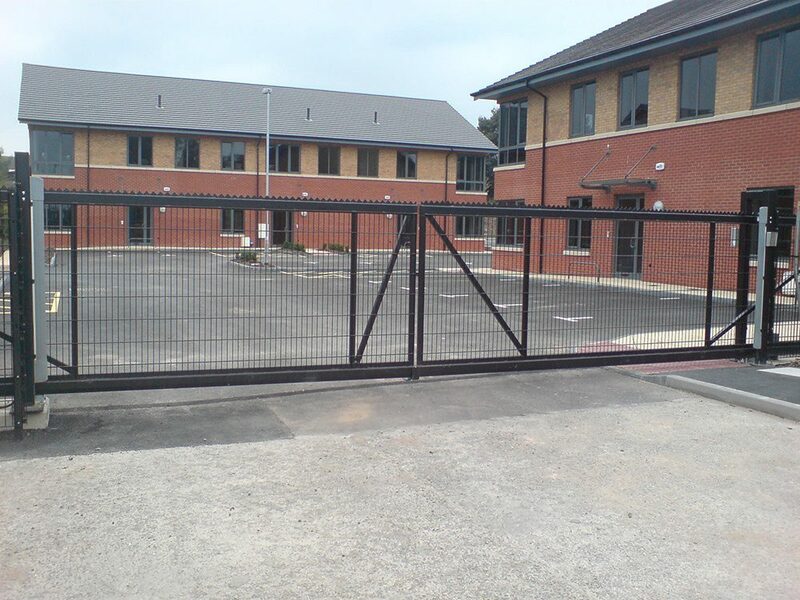 Commercial gates come in many different styles and variations from palisade perimeter gates found at schools and factories through to more ornate perimeter style gates with different types of infills. 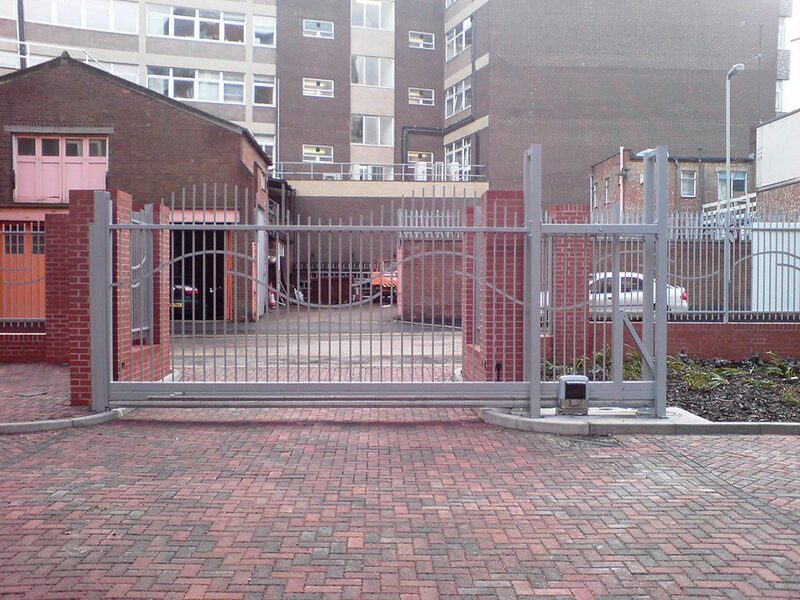 Dependent on layout we can manufacturer a Pair or Single gate or a Sliding gate â€“ either Tracked or Cantilever. 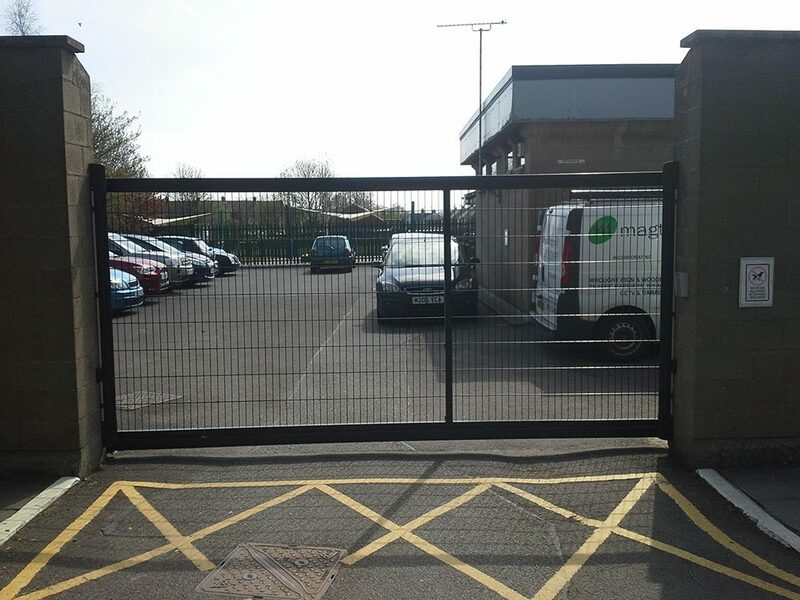 Most customers choose to have their commercial gate in a galvanising finish, protecting the gate from rust for years to come, to enhance the appearance of the gates they can also be powder coated a colour of choice. 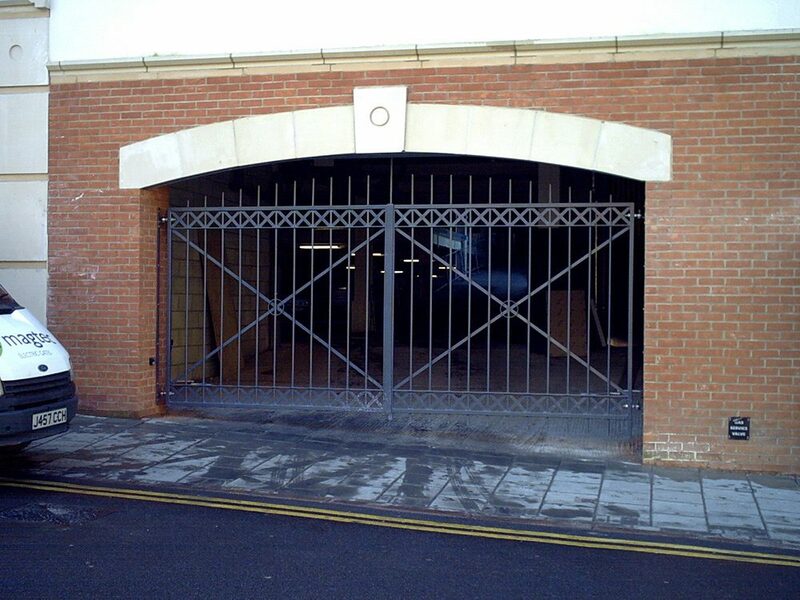 If you choose to have your commercial gates automated then we ensure our system is handed over meeting current EN Safety Guidelines, CE Marked, issued with a Serial Number and Force Tested. Once automated your gate can be controlled in many different ways from Remote Controls, to Intercoms and Free Entry and Exit Induction Loops plus many other methods of which will be discussed at an initial site survey. See the options on our Access Control section. 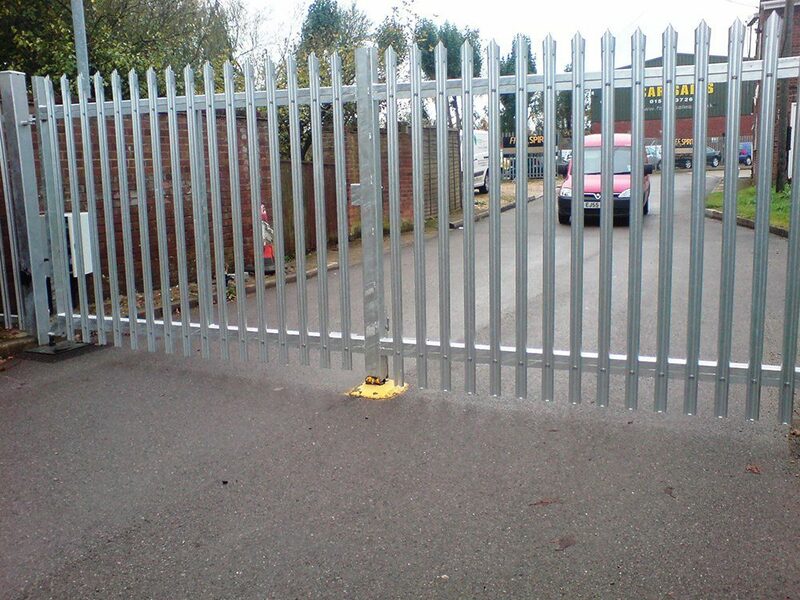 Magtec can also manufacture, supply and install railings and fencing to match the gates for additional perimeter security.